It provides easy way to create stand alone, production ready app with minimal configuration, i can say Zeeeeero configuration. And yes, boot provides a easy way to create Microservices System. Microservice means divide a large scale project/application into small deployable components. This is the simple definition. 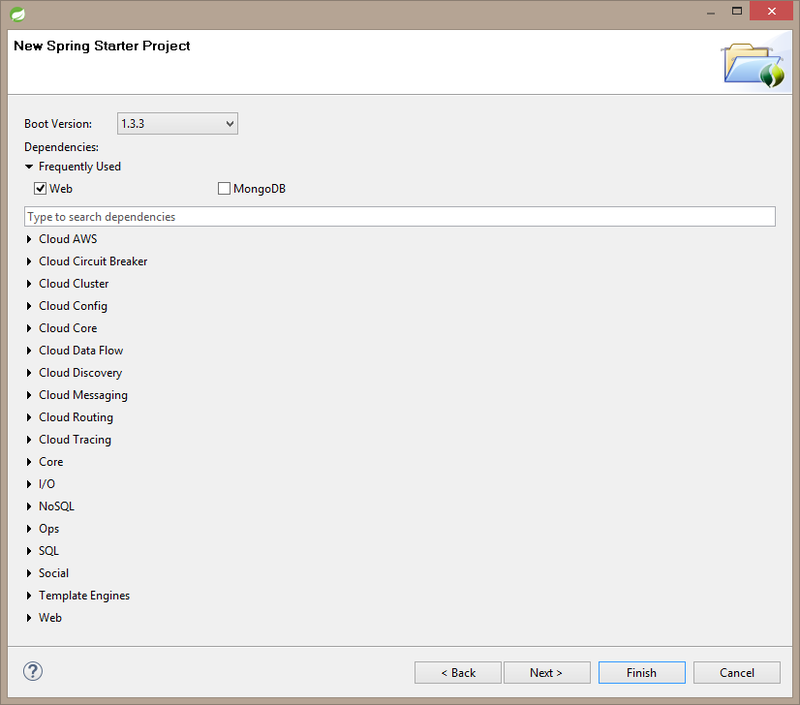 even STS (Spring Tool Suite) makes our journey very very easy in the way of development. Here is the features of Spring Boot which is copied from official site of Spring Boot, :). Better to go for demo instead of katha (too much in detail), you will feel the beauty of boot. 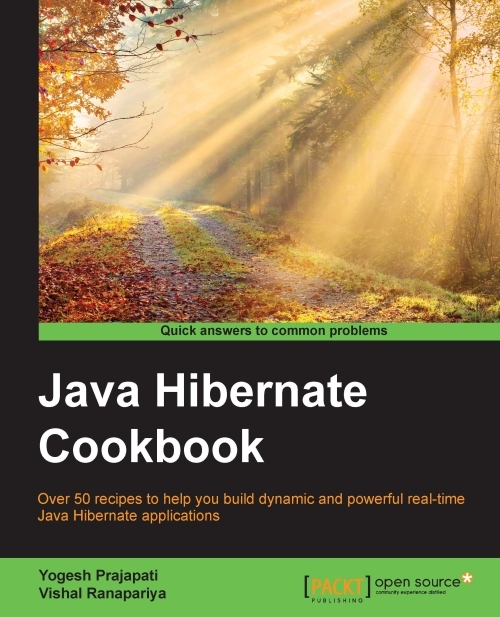 Type: Can be either Maven or Gradle. Packaging: Can be Jar or War. Java Version: Shows installed java versions. And add Build specific attributes like Group, Artifact, Version, Description, Package. Here you will get simplicity of STS for Booting an application. Boot will allow to select modules from this screen, all modules are grouped by category. 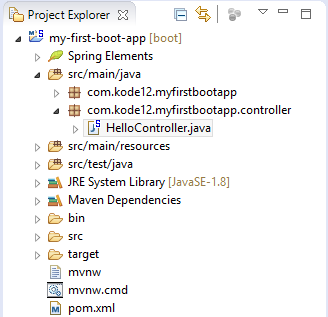 Once you select any modules from here spring will automatically add dependency in project (pom.xml in case of maven) and also intellisense acts as per your dependency and suggest you to change property for that particular dependency/modules. Here STS shows the URL which is created based on your selection from previous screens. STS is using this url to download a project with specified configuration and open it in editor. you can see how it configures in url. 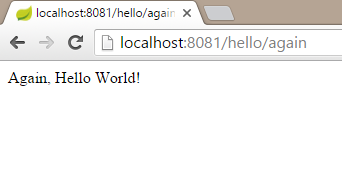 Spring allows us to create a same boot application using web interface also. The screen below shows same in web. Click on Switch to the full version link to open a full UI same as STS dependency selection screen. Here we selected Web from category Web as we just want to try for basics. On click of Finish STS will download pre-configured project and open it for you in editor. and maven downloads declared dependency in pom file. Now, we will see a each files in detail. spring-boot-starter-parent artifactId with boot 1.3.3.RELEASE version, this would be used to get other dependency. 2 more dependency were added by default: spring-boot-starter-web to provide web support and spring-boot-starter-test to provide testing feature. one more build plugins are added to provide build for Boot app with atrifactId spring-boot-maven-plugin. main(…) method: Every boot application contains one class which contains main(…) method. the beauty and simplicity of this application is we can run application by simply executing main method only. boot use embeded tomcat to run the application, no external servlet container/application server required. 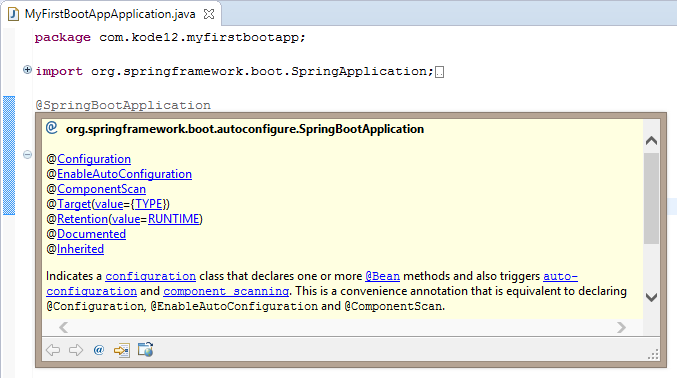 @SpringBootApplication annotation: As we used some annotation like @Configuration, @ComponentScan etc while configuring Spring App, here Boot framework created one annotation which internally use some annotation which fulfill basic requirement of Boot app. Screen below shows annotation covered under @SpringBootApplication annotation. Boot create a blank test for us based on JUnit test case. currently we are not focusing on it, will see something on upcoming posts. By default this file remains empty, we can add required configuration using this files. that’s it !. 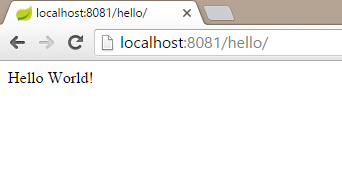 now when i execute main method to start my embedded server, it will run on http 8081 port. Boot will provide all the predefined properties of selected dependency and some basic properties like server.port etc. Now, in next step lets create one controller to test a boot app. i created HelloController under controller package shown in image below. If you are experienced with spring mvc than it’s easy to understand configuration of this class. @RestController is annotation to inform engine that all methods for this class should return non-view content, same as we need to use @ResponseBody with method and @Controller with class. Noooooowwwww time arrive to run the application, lets do it. 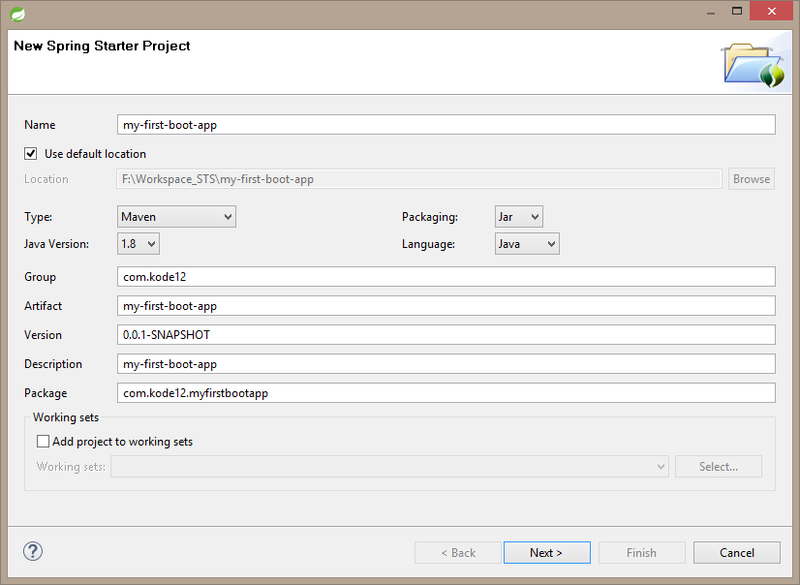 To run an application you just need to invoke main method from MyFirstBootAppApplication.java class, or use Run As -> Spring Boot App (Atl + Shift + X, B) from STS. It will start embedded tomcat container with http port 8081 (as we configured in application.properties file), see console log for more detail. to test a webservice hit the urls in your favourite browser. Hope, you will get some basic idea about spring boot and microservices. please feel free to comment for any suggestions.